Here is the trailer from Paramount Pictures’ upcoming film “LABOR DAY”, opening in select theaters December 27 and nationwide on January 31st. 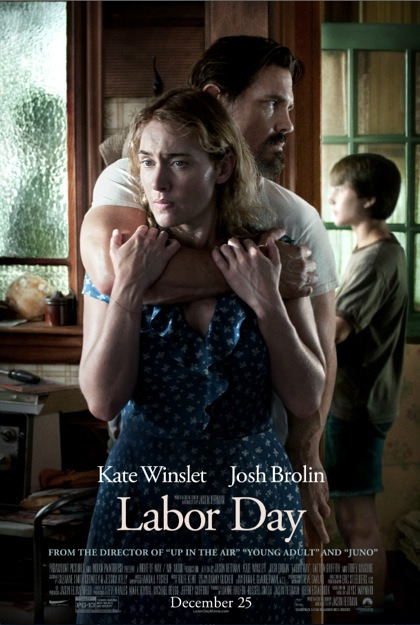 The film is directed by Jason Reitman, starring Josh Brolin and Kate Winslet. Here is the new poster from Paramount Pictures’ upcoming film “LABOR DAY”, opening in select theaters December 25 and nationwide on January 31st. The film is directed by Jason Reitman, starring Josh Brolin and Kate Winslet. Here is the new poster from Paramount Pictures’ upcoming film “LABOR DAY”, opening in theaters everywhere on December 25, 2013. The film is directed by Jason Reitman, starring Josh Brolin and Kate Winslet. 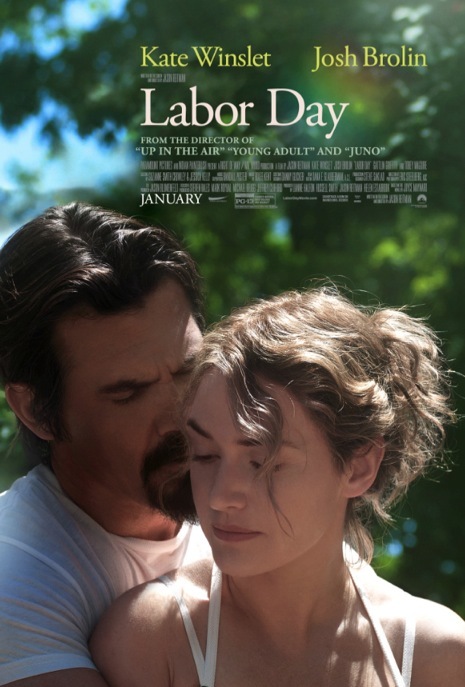 Paramount Pictures and Indian Paintbrush jointly announced today they will co-produce, and Paramount will distribute, Academy Award®-nominated writer / director Jason Reitman’s LABOR DAY starring Academy Award®-winner Kate Winslet and Academy Award® nominee Josh Brolin. Indian Paintbrush will co-finance the project, with the company’s Steven Rales and Mark Roybal executive producing.